Its the last Friday of the month and we have prepared yet another list of mobile applications you should check. This time its all about puzzle mobile apps. No puzzle game could take the top spot from Tetris. This game has been on the spotlight since the 1980’s and it is available on nearly every console. 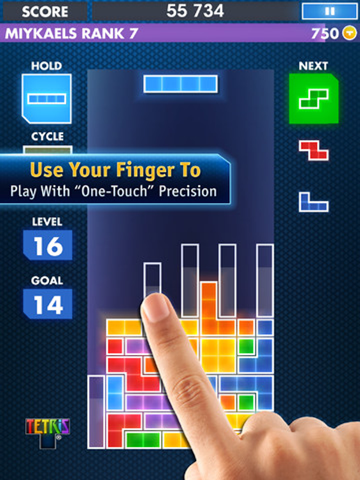 This game is so popular that it has even been used in scientific studies – Tetris can make you smarter. For the iOS, you can enjoy hours of gameplay with the new features and modes unique for touchscreen devices. This is the game that started all the hype on physics-type games. We can see Angry Birds on TV, all over Youtube, on online Ads, and kiddie gear. Rovio has done quite a good job since 2009, and they have released expansions and sequels to the series since then: Angry Birds Seasons, Angry Birds Rio, and Angry Birds Space. 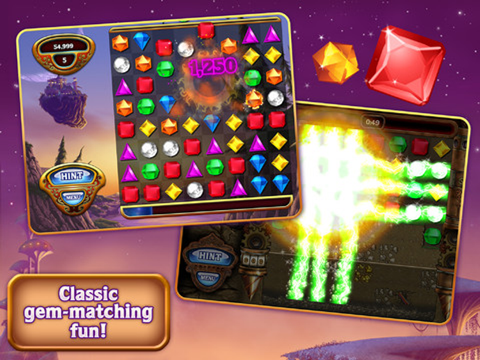 The popular gem-matching puzzle game available on the PC and several popular consoles and mobile devices is also on the iOS. The additional modes on this version such as Butterflies, Blitz, and Diamond Mine will provide you with more hours of jewel-matching love. 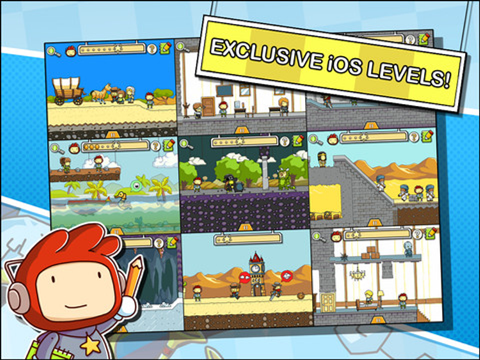 Scribblenauts has been a big success on the Nintendo DS especially on its release in 2009. It is released by Warner Bros. Interactive and ported on the iOS by Iron Galaxy. If you are not familiar with the game, then we shall give you a general feel into Scribblenauts Remix – Type in anything you can think of, then that object will be summoned. You can use that object to solve puzzles and progress through colorful and interactive levels. 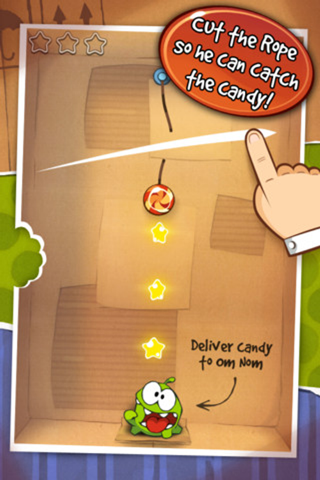 Cut the Rope is a pretty simple and logical game. Cut a rope with a candy latched onto it to feed Om Nom (a cute candy-loving green creature) as you collect stars to perfect each level. 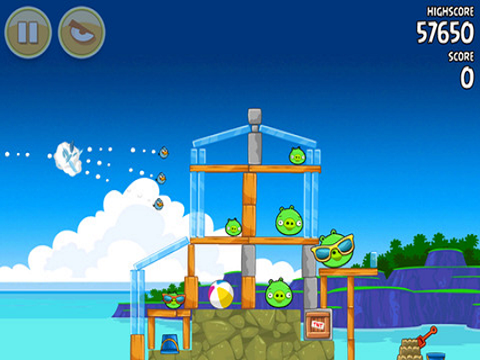 Highly praised by game critics, this cute and simple physics-based game will keep you entertained for hours. 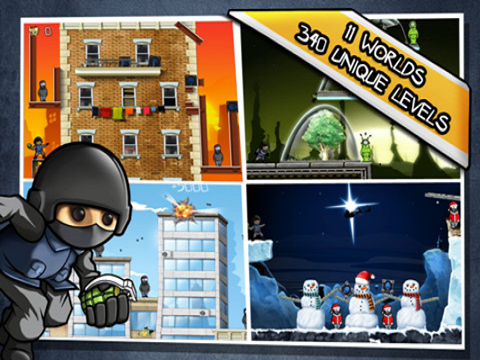 Physics-based puzzlers have filled the top spots for iOS puzzle games. Here is Disney’s contribution to the genre. Meet Swampy, the alligator who craves long baths. Your mission is to make passages for clean water to flow through Swampy’s plumbing in order for him to get that nice wet shower gators love. 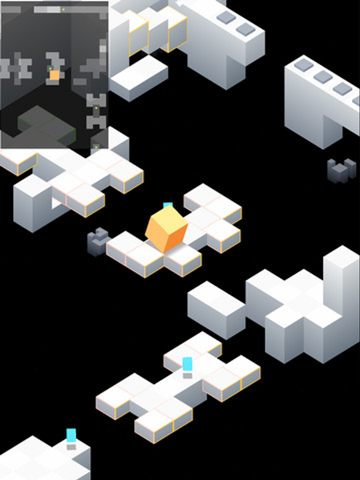 Guide, balance, and climb through 48 levels + 16 bonus levels of floating platforms to collect colored cubes. Be careful not to fall off! Seem simple? Edge is considered to be one of the most challenging puzzle games out there for the iPhone with simple yet artistic designs to boot. 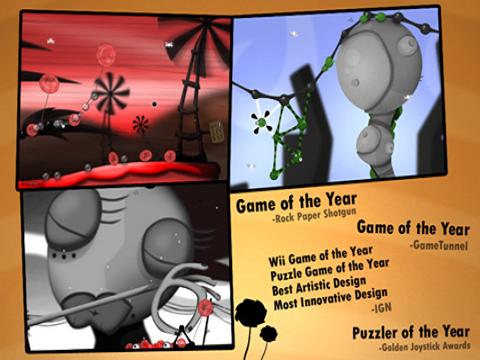 One of the best puzzlers out there since its release, the highly acclaimed World of Goo is also here on the iOS (also available on Mac OS X, Microsoft Windows, Android, WiiWare, and Linux). Stack up blobs of goo to construct bridges, towers, or anything else to get to the pipeline. The physics and the art are charming and the gameplay is one to remember. Contre Jour is a physics-based puzzler where players will have to move the ground or certain objects in order to get your single-eyed character to move. 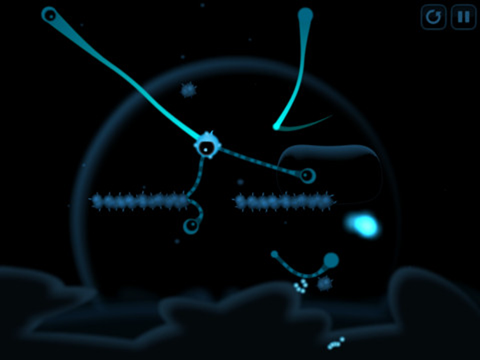 The game features great art with a surreal soundtrack. If you are wondering what contre-jour means; it is French for “against daylight” – a perfect fit in relation to the game’s art-style. One of the best puzzlers ever released on the iOS. Rolando 2: Quest for the Golden Orchid is every way better than the original Rolando in terms of gameplay, art, and fun factor. 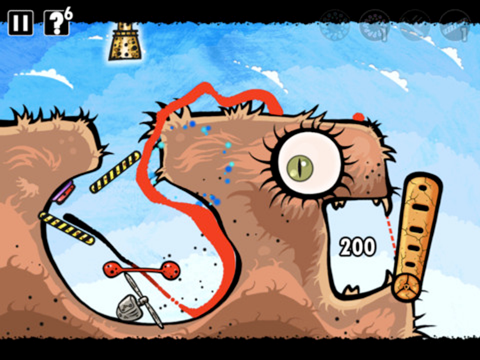 The game utilizes the accelerometer and the multi-touch features of your iDevice to roll, squeeze, and jump your “Rolandos” through colorful and puzzle-filled environments. Use your mental and physical prowess in order for you to not make the last fall. 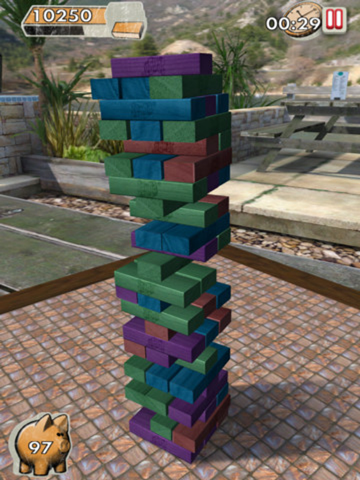 Play the popular Jenga on your iOS. Play on without the mess of manually rebuilding or cleaning up! Stack your pieces with the Arcade mode or Pass n’ Play with up to 4 players. ChuChu Rocket! is one of the games that defined the SEGA Dreamcast because it demonstrated the online capabilities of a console in a time when the technology was almost unheard of. It is now on the iOS for all the fans of the genre. 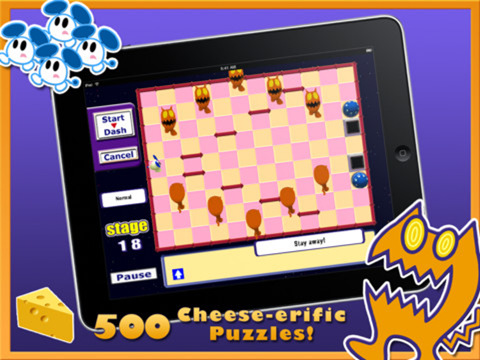 In this game, you control your “ChuChus” (mice) around a checkered room while avoiding “KapuKapus” (cats). 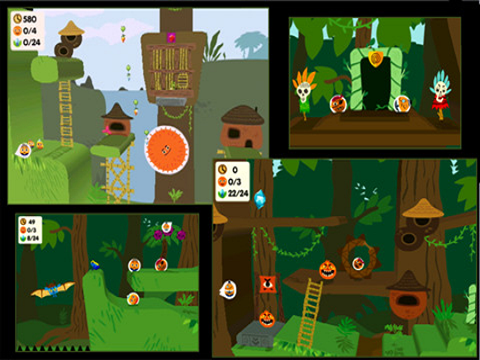 The game gets harder to beat as you progress through levels as there are more ChuChus to control and KapuKapus and obstacles to avoid. 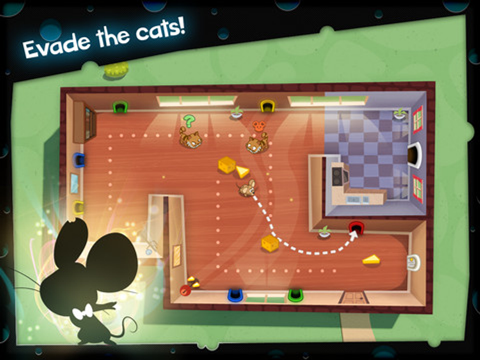 Something smells cheesy in this room… Draw a trail to guide Agent Speak past numerous puzzles as you collect cheese while avoiding cat. Gasoline has a peculiar taste: it is not: sweet, sour, bitter, or salty. It has an oily texture and it has the same taste as its smell. It will also be the last thing you ingest as it is poisonous! The creatures of Feed Me Oil never seem to get enough of gas though. 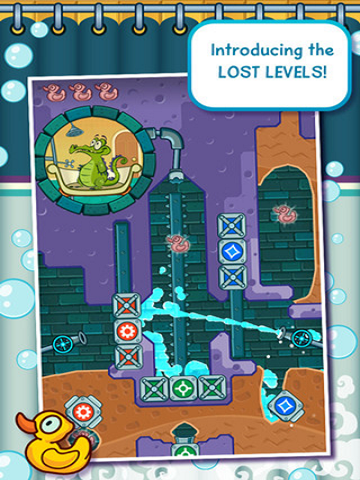 Tap the pipe to run the oil into mouth-like areas by placing and manipulating certain objects like fans, platforms, and magnets anywhere on the screen to clear the level. Have you ever played Worms or even Gunbound? Fragger will give you the same type of gameplay without the exploding environments and wind directions. If you have played the flash version of this game on miniclip.com and enjoyed it, then you will like this game more on your iDevice as it has better graphics. It’s a simple puzzler to rid you of stress.